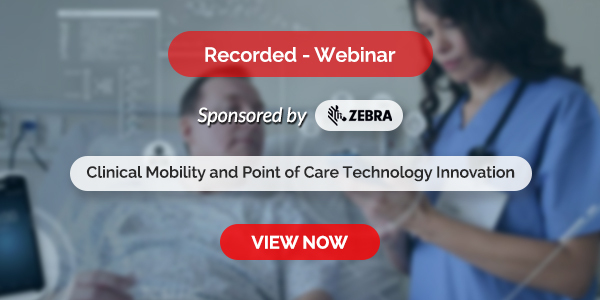 Recently, there has been a fundamental shift in the global health and wellness industry from disease treatment to preventing chronic diseases. The use of nutraceuticals and functional foods in prevention efforts could lead to a decreased dependency on drugs. The pharmaceutical industry recognizes this shift; however, serious concerns have arisen regarding the claimed efficacy, quality, and safety of products used as medical foods. 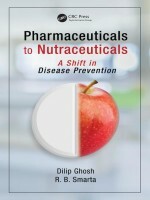 This book examines the consumer and industry mindshift, including the scientific evidence of these foods as effective adjuncts to pharmacotherapy during all stages of treatment of various diseases, thus indicating that pharmaceuticals and nutraceuticals can and should coexist. It details quality, safety, and efficacy of foods, drugs, and nutrients; marketing and product positioning; regulatory perspectives; biomarkers and metabolites; probiotics; food/drug interactions; and future industry trends. In addition, food bioactives represent diet-based molecules that perform physiological roles related to disease prevention and treatment. As such, a considerable overlap exists between food bioactives and drugs—this book presents the case for comparing and contrasting foods versus drugs in several models of health and disease.